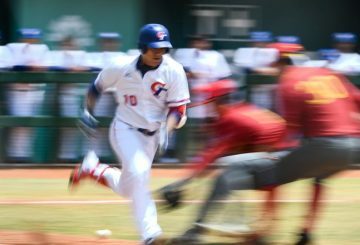 Cuba’s Baseball Federation announced on Tuesday a first list of players authorised to sign contracts directly with Major League Baseball organizations, moving Cuban-US cooperation in the sport forward despite tense broader bilateral relations. 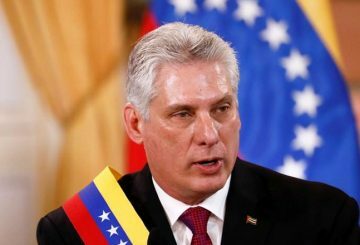 The Revolutionary Government strongly condemns the sabotage perpetrated against the power supply system in Venezuela, which is a terrorist action intended to harm the defenseless population of an entire nation. 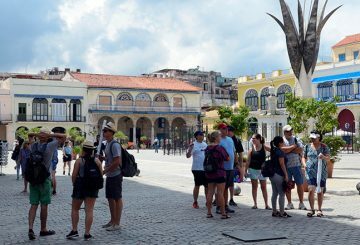 Cuba plans to attract more Chinese visitors in 2019. 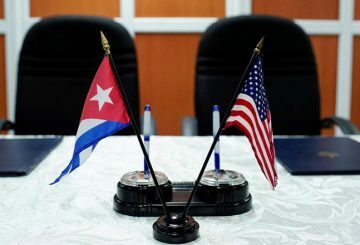 Cuba is willing to coexist in peace with the US despite their political differences. 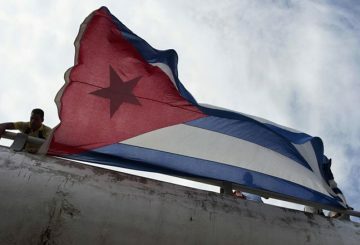 Cuba approves a revised draft that retains the one-party socialist system. 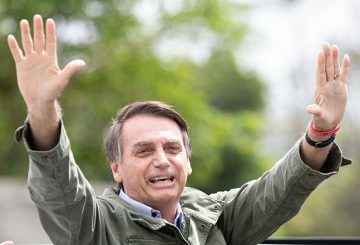 Bolsonaro says he would take all action to oppose the gov’ts of Venezuela and Cuba. 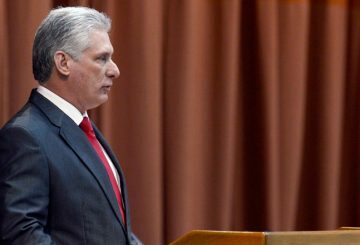 The US has no “moral authority” to criticise Cuba on human rights, Miguel Canel says. 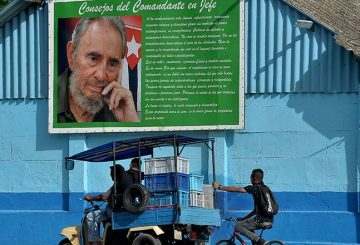 Cuba says it was easing new regulations on the fledgling private sector. 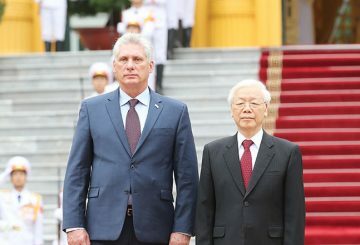 China and Cuba have signed two agreements to promote economic cooperation. 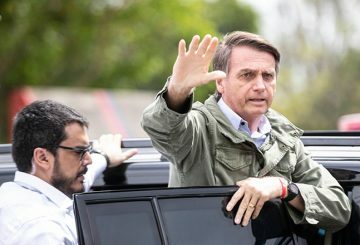 Cuban doctors in Brazil begin to head home amid a diplomatic spat. 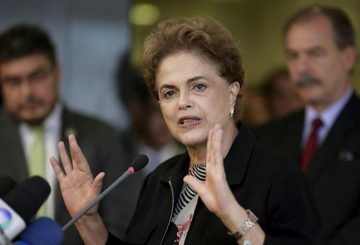 This initiative launched by Dilma Rousseff, who was at that moment the president of the Federal Republic of Brazil, pursued the double purpose of guaranteeing medical assistance to the majority of the Brazilian people. 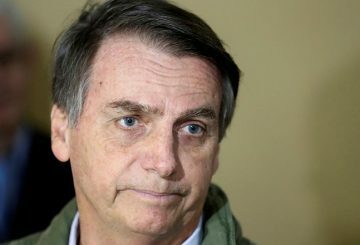 Cuba has said it would pull thousands of its doctors from Brazil. 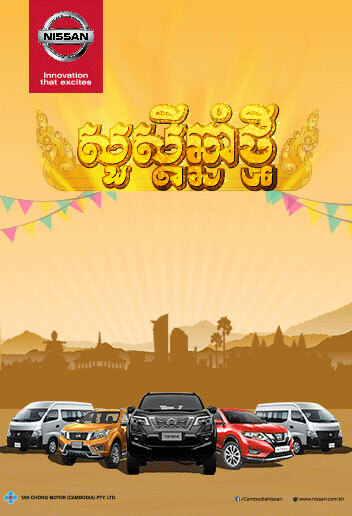 Lao and Cuban Presidents agree to deepen the traditional friendly relations. 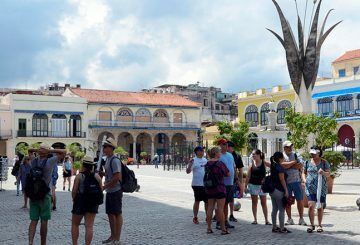 The number of international tourists to Cuba so far this year has reached four million. 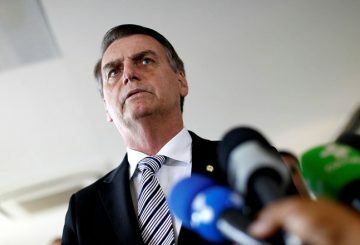 Bolsonaro says there is no point maintaining diplomatic relations with Cuba. 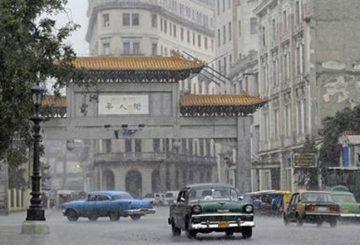 Cuba will renovate Havana’s China Town ahead of Havana’s 500th foundation anniversary next year, local press reported. 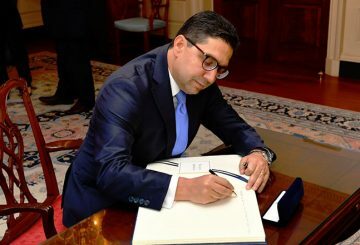 Morocco and Cuba have formally normalised their bilateral ties. A draft of Cuba’s new constitution omits the aim of building communism, recognises private property and opens the door to gay marriage. 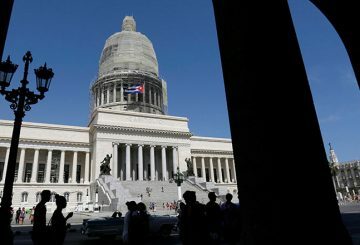 Cuba will officially recognize private property, something it has long rejected as a vestige of capitalism, under a new constitution that also creates the position of prime minister alongside the president. Cuba reauthorizes private businesses after a year-long freeze. 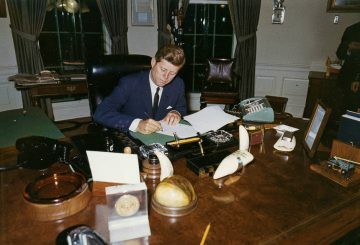 The United States urges Cuba to free two men who Amnesty International called “prisoners of conscience,”. 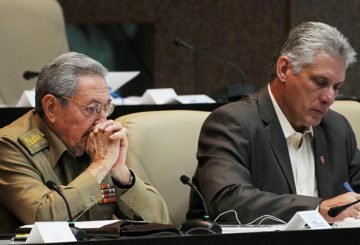 Cuba’s national assembly names Castro to head the commission charged with carrying out changes to the constitution. 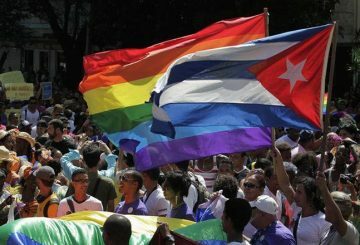 Gay rights in Cuba have come a long way since the early years of the Communist revolution, when countless people were marginalised or forced to flee because of their sexual orientation. 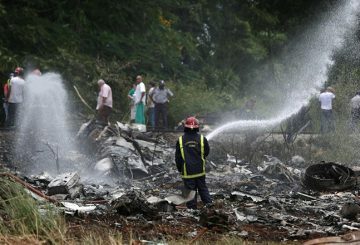 The death toll from a plane crash in Cuba last week rose to 111 as one of the three survivors, Grettel Landrove, 23, died in a Havana hospital. 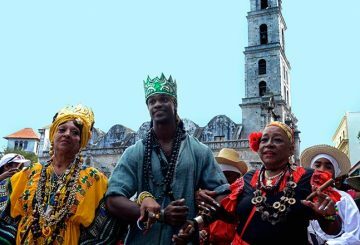 What’s in store for Cuba after the Castros? 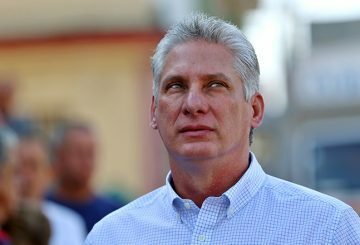 Analysts say little will change as Miguel Diaz-Canel is expected to take over in Cuba. 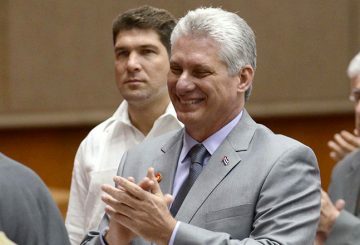 Cuba minus Castro: A new start? 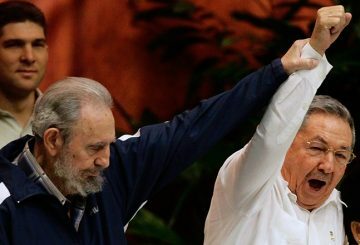 It was a historic moment yesterday for Cuba: the end of the Castro era. 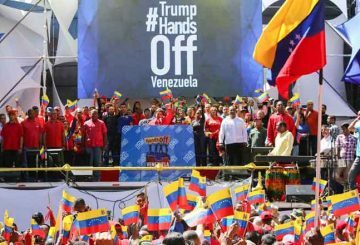 But despite the change in power, people in the country are under no illusions that their problems will disappear, writes Yoani Sanchez. 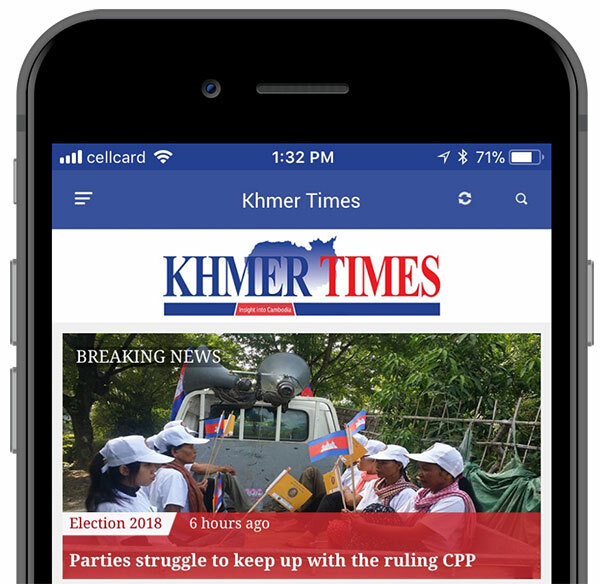 Cuba says it supports Cambodia’s crackdown on colour revolution. 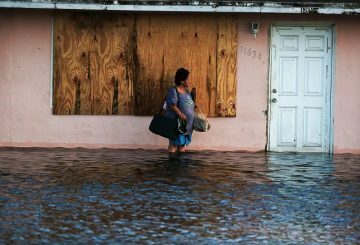 Downgraded from a hurricane, Irma floods northern Florida with a high storm surge. 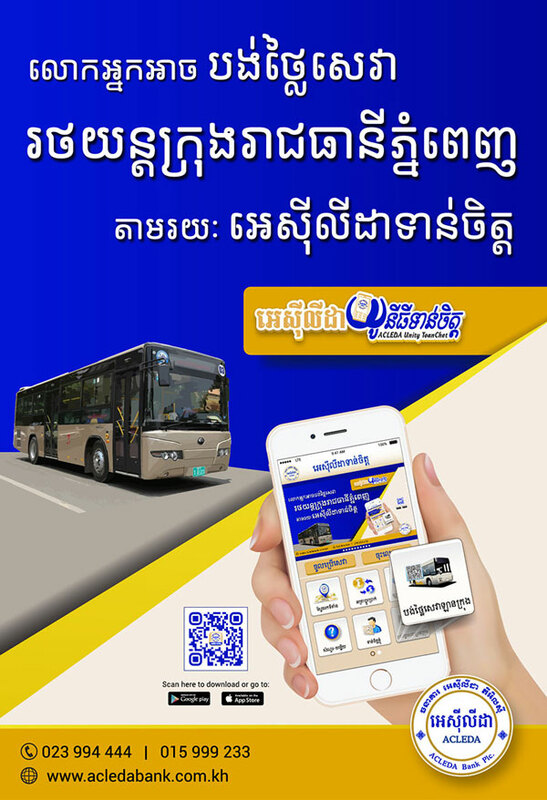 All that’s left now is for the North to miniaturise a warhead to be deliverable by such an ICBM – thought to be not more than a few years off.